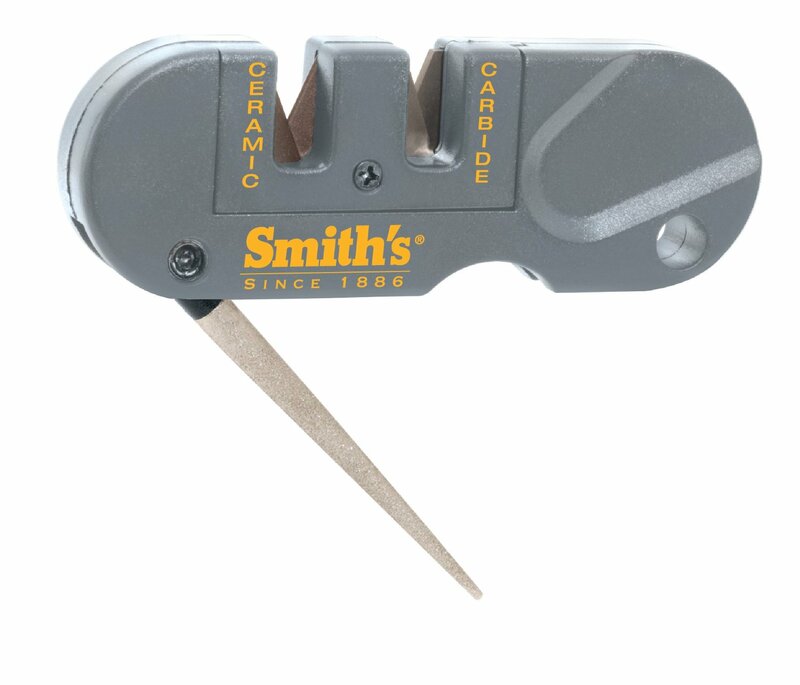 The unmatched function of AXIS combined with the simplicity of a molded handle design- get a grip! It's a new species of knife. Safe. Reliable. Smooth. Affordable. 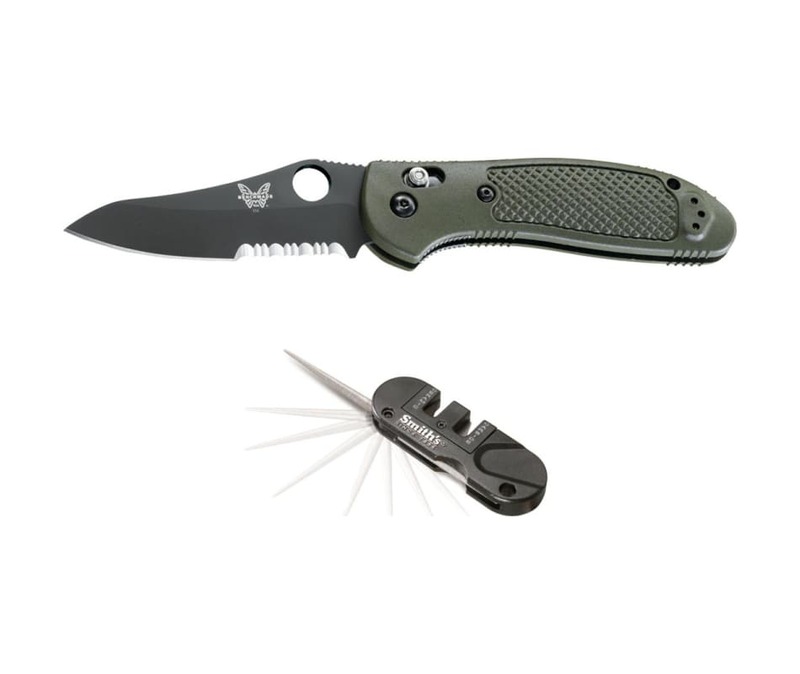 Griptilian performance is keenly unleashed with a simple thumb rotation, wither right or left handed, you choose. The hand settles naturally over the palm swelled shape and it's textured skin.